It is 1927. Imprisoned wizard Gellert Grindelwald (Johnny Depp) is being transferred from New York to London to be tried for his crimes (in case you forgot Grindelwald was a criminal, see title). Known to be a silver tongue, conning others into doing his bidding Charles Manson-style, we are informed that the Magical Congress of America has removed his tongue (we learn later, inexplicably, that this is untrue). When Grindelwald is set out on flying carriage, it is revealed that he used his seductive trickery to coax a Congress employee into springing him free. 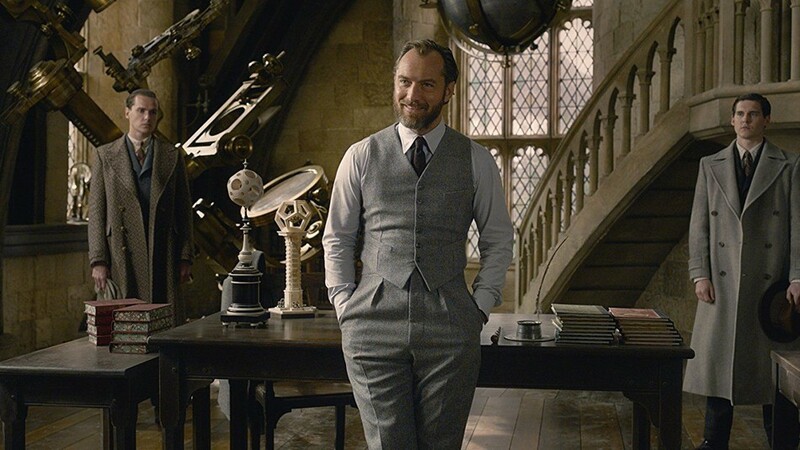 Once free, Grindelwald has two goals: kill Albus Dumbledore (Jude Law) and create a genocidal cult of wizard supremacists. 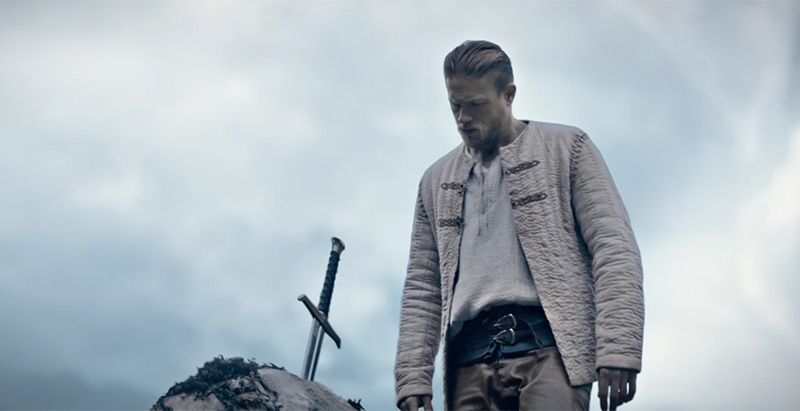 Director Guy Ritchie’s new venture, King Arthur: Legend of the Sword, opens on a war sequence that introduces Uther Pendragon (Eric Bana), the father of the once and future king Arthur (Charlie Hunnam), as well as one-time king Vortigern (Jude Law). It is a scene marked by blurry action and messy narrative introduction. 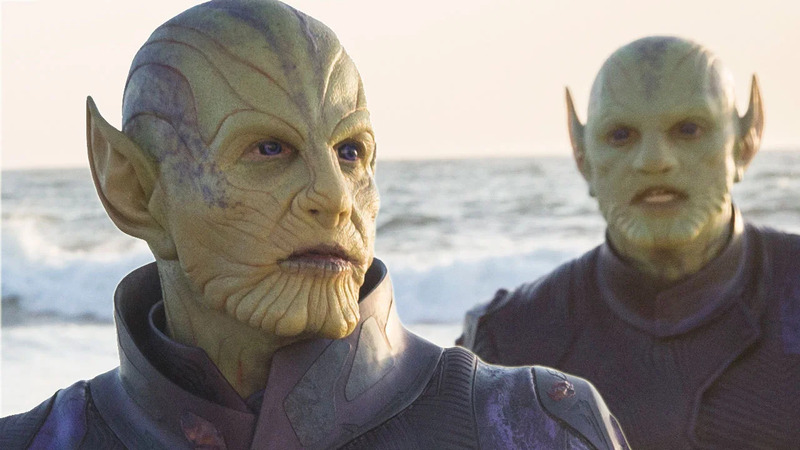 Luckily, it is also a scene that is returned to multiple times over throughout the film.